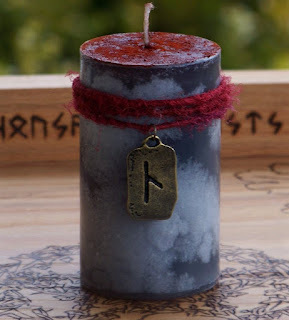 Galdr is the practice of raising power with the voice, and Othala is a rune connected to the ancestors and ancestral inheritance. Usually before I galdr my ancestor song I start by tapping on the ground or on a rock with a staff or stick to get the attention of the dead. I learned the practice of tapping on a rock from a Dagara Ancestor Worker and it is really quick and effective. 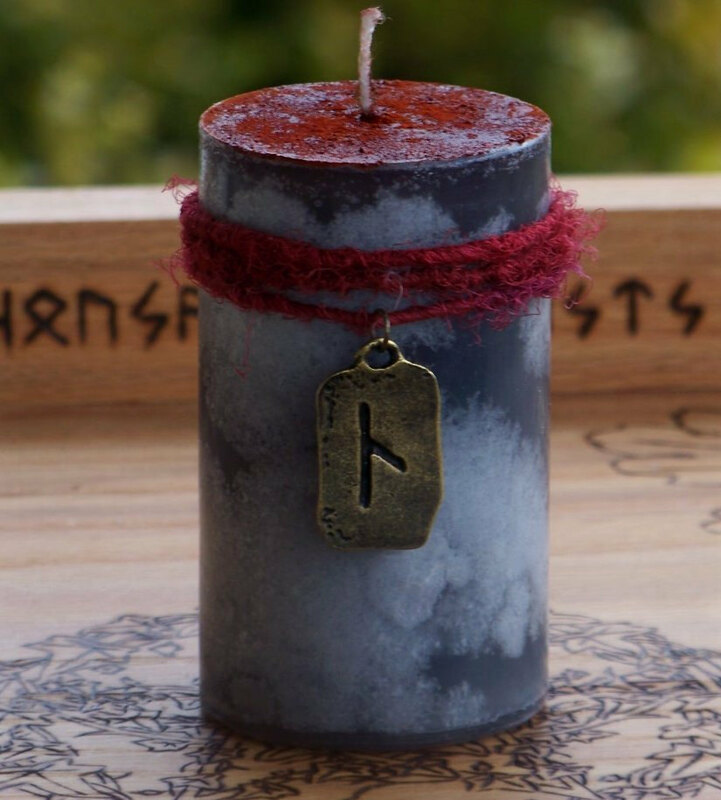 I have a rock that has the rune Othala painted on it using my blood, so as I knock I am sending vibrations out to all of my dead from all of my assorted bloodlines to bear witness and to aid me. The hairs stood up on my body as it trembled with deep recogniton, my spirit welled up mightily, and a deeply profound joy embraced me when I read this. I know. I know. I know. the first of my story flew through, saying! ALDERNEY, CHANNEL ISLANDS—Tests indicate that a piece of carved crystal recovered from a sixteenth-century shipwreck at the bottom of the English Channel is calcite. Calcite crystals have been shown to reveal patterns of polarized light around the sun, and could have helped early navigators determine its position in the sky on cloudy days. This crystal was found near the ship’s navigation equipment and may have been used as such an optical compass. These crystals are often found in Iceland and Scandinavia, and may have been the “sunstones” of Norse legends. This is the first time that archaeological evidence has been found to support the “sunstone” interpretation. 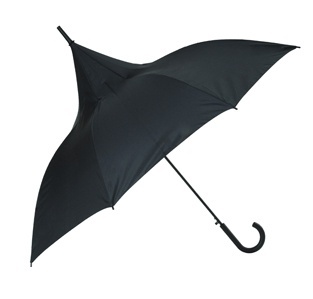 In follow-up to my previous post (Thurisaz - When Frost Giants Dance), I have a cool classic witch umbrella just like the one above. I love it! In follow-up to my previous post (Witch Dancing New Logo), last night's rune drawing was Thurisaz. Then I dreamt. I was in the Underworld in some place working as a nurse. At one point, I was ice dancing as I worked. I didn't like working as a nurse, but there was more to it than meets the eye (connected to Odin's dark eye in my new logo) at first glance. I wanted to get to the surface. I made sure the orange juice got delivered. Then, as soon as I did this, my work in that place ended and I began making my way towards the outer hall. The outer hall of the place was a long hall with shelves and shelves and heaped library carts of dusty old books. I noticed that all of the books, no matter what the cover design, had the same title. 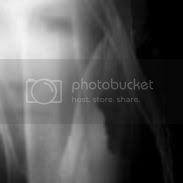 Little flitting things (like one might imagine high energy subatomic particles) so small they were beyond seeing, but not beyond my perception, came together in my hand (out of sight, but not beyond perception) like Mary Poppin's magical umbrella and lifted me to the surface. I knew that the magical lifting device which lifted me back to the surface from the underworld had come together on my behalf on account of making sure the orange juice (connected to the Sowilo rune in my new logo) had been delivered. This was such a little flitting thing (task) during the years I spent working as a nurse that I can't remember any specific time I did this, although I did it all the time. This task was so basic to me, that the remembrance of doing it any specific time made no impression on my consciousness - which fits well with the concept of Thurisaz. Thurisaz is a rune embodying the preconscious, unthinking forces of Nature and Chaos, structurally in opposition to consciousness. In Northern Tradition runecraft, Thurisaz associates with the rime-thurses (frost giants) and to Thor's hammer (which wields the power of these dangerous forces in service to the evolution of consciousness). My original poem, THE TORCH, written over a decade ago (probably around 15 years ago). I now dedicate this poem in honor of Loki. 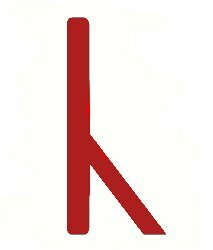 Fierce, bold, brave, the epitome of the Noble Warrior, the rune Kaun is known to us through the Old English Tradition Rune-Poem as "the Torch, known to every living being by its fire that burns most frequently where nobles rest" in a state of serenity. This is how I see Loki - as a Noble Warrior. I am also increasingly becoming to see Loki as my Patron along with Hel, my Patroness. Loki's presence as my Guardian as I walk the path of my Ancestors was made known to me by his fire, even at my first blot where runes on my new altar were torched by fire as I was absorbed in the process of blooding my own runes! Loki clearly claimed and acknowledged me. In follow-up to my post (Powerful All-Rune) this past Sunday, in which I described the dream (with a sink hole opening up in it) following my doubled double rune drawing involving Raidho, I report that I also drew Raidho in last night's bedtime rune drawing. SEFFNER, Fla. (AP) — A huge sinkhole about 30-feet across opened up under a man's bedroom and swallowed him, taking all of the furniture too. Jeff Bush was feared dead after the floor gave way Thursday night. As he screamed for help, his brother Jeremy Bush jumped into the hole to try to help, but couldn't see him and had to be rescued himself. With the earth still crumbling, a sheriff's deputy reached out his hand and pulled Jeremy Bush to safety. "The floor was still giving in and the dirt was still going down, but I didn't care. I wanted to save my brother," Jeremy Bush said through tears Friday as he stood in a neighbor's yard. "But I just couldn't do nothing." The only thing sticking out of the hole was a small corner of a bed's box spring. Cables from a television led down into the hole, but the TV set, along with a dresser, was nowhere to be seen. Officials lowered equipment into the sinkhole but didn't see any sign of life. Engineers worked to determine the size of the sinkhole. At the surface, officials estimated it was about 30 feet across. Below the surface, officials believed it was 100 feet wide. From the outside of the small, sky blue house, nothing appeared wrong. There wear no cracks and the only sign something was amiss was the yellow caution tape circling the house. There were six people at the home when it collapsed, including Jeremy Bush's wife and his 2-year-old daughter. Hail Hel for guarding my life! Hail Loki for guarding my path!